It’s been a relatively quiet few months in data loss prevention. Not as commonly deployed as firewalls and malware protection, DLP has proven itself as a worthy security control, and its role may continue to grow. 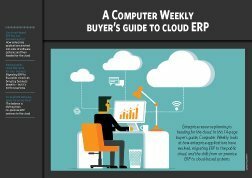 The environment DLP seeks to protect has been in a process of radical remaking, as mobile and cloud technology steamroll through the enterprise. It’s time for a fresh look at DLP. 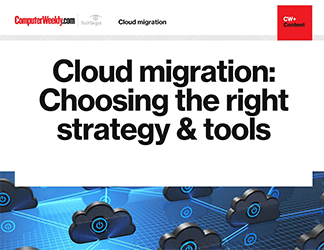 In this three-part guide, Kevin Beaver looks at where the technology is headed -- threat intelligence, the cloud and more. Next, Rob Shapland homes in on the cloud, and what it really means for DLP. 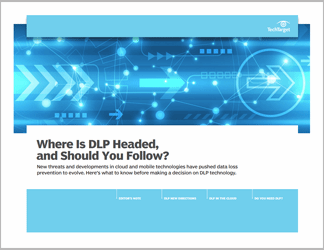 Rich Mogull wraps up with a consideration of the main question: Does your enterprise really need DLP? 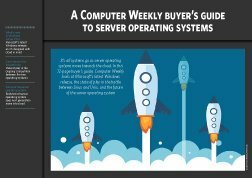 Information security pros will want to read this guide to get the latest on DLP developments, better understand the logistics of placing their DLP in the cloud and simply deciding how much investment if any their enterprise should put into a DLP program. Where DLP is headed, and should you follow?